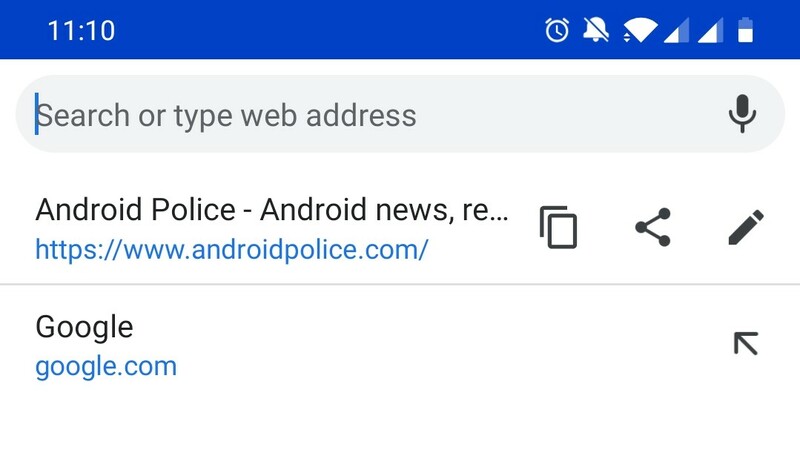 For years, Chrome for Android has had a Data Saver feature. 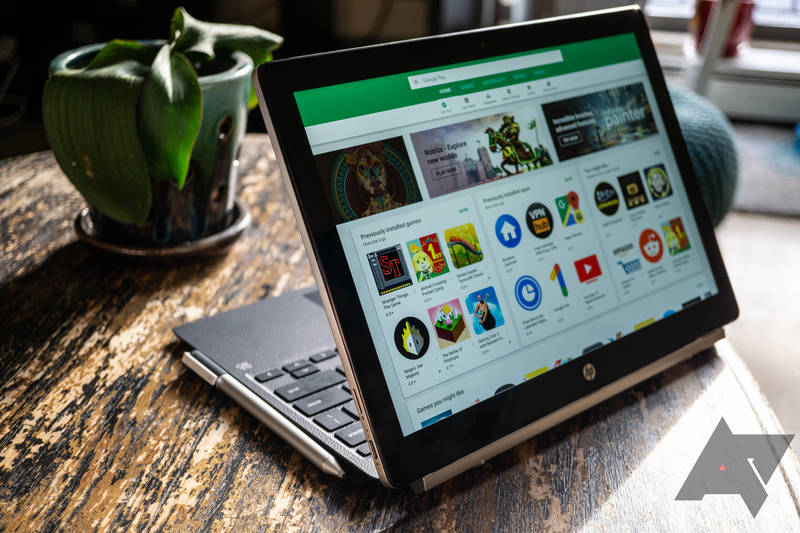 However, it never worked on secure (HTTPS) pages, so it has become somewhat irrelevant as most sites move away from insecure HTTP connections. 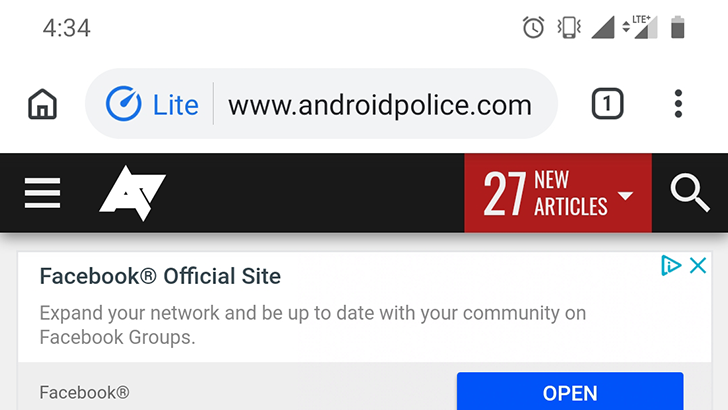 Starting with Chrome 73, which is about to start rolling out on Android, Data Saver now supports HTTPS sites. 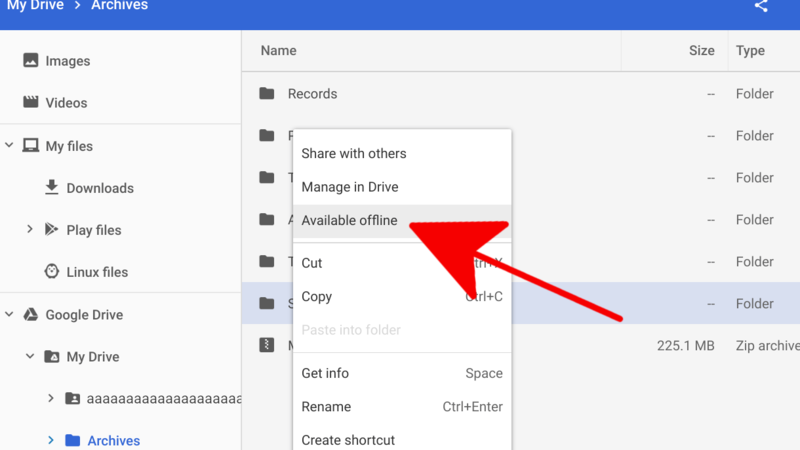 In what will surely be a boon to Chromebook-related productivity, you can now make individual folders and files in your Google Drive available offline on Chrome OS, but only on V73 and later. That's Beta Channel and forward, at the time of writing.